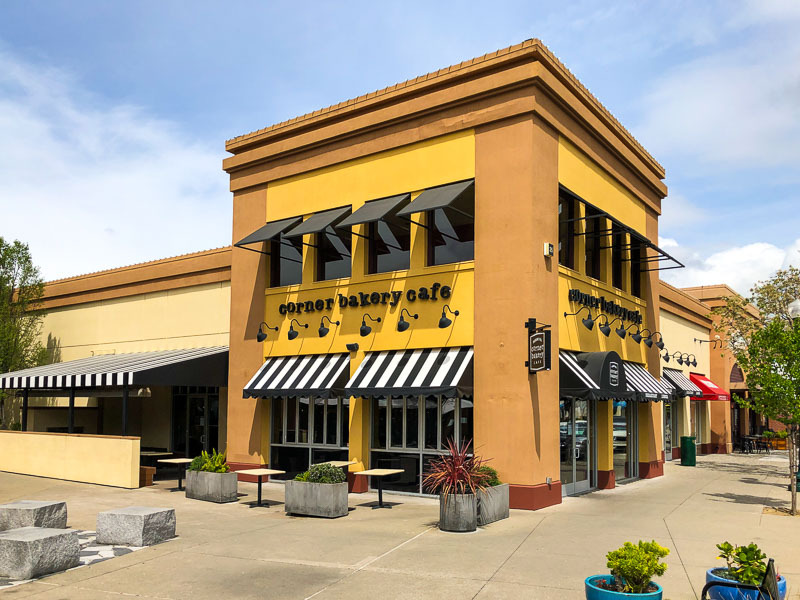 Last month downtown Walnut Creek had NO Burmese restaurants and by next month there will be two of them as Burma 2 is expected to open next month in May where Siam Fine Thai used to be. The other Burmese restaurant, Burma Unique, opened just this week. Check out their website here. However, I wonder what’s going on in front of the restaurant as that looks like a pretty big hole down there. 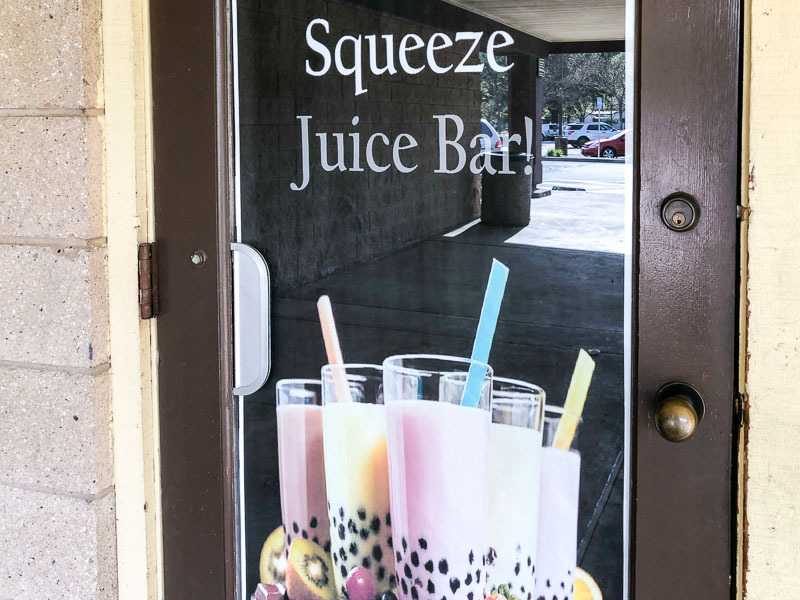 The boba/poke restaurant T4 & Poke which opened a couple of years ago in downtown Walnut Creek is switching things up as they get rid of the poke and will be known as Amausaan Uji Matcha / Japanese Cuisine & Lounge. The boba drinks will remain as they offer Japanese desserts such as Matcha Mille Crepe. Check out their menu here. As a fan of Japanese desserts I look forward to trying this place out! Thanks to a reader for pointing out that Burma Unique is having a grand opening tomorrow from 6 – 8pm, April 18th with a “free entree with drink purchase”. Check out their menu here. 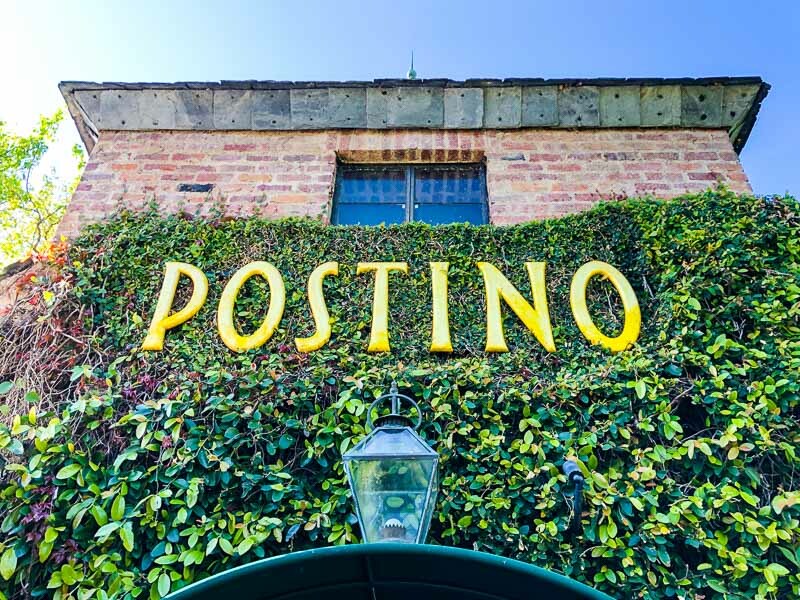 Thanks to a reader for pointing out that there was a kitchen/attic fire at the Lafayette restaurant Postino last night. When I dropped by to check it out today the entire area smelled incredibly smoky. Con Fire remains on scene of restaurant fire in Lafayette tonight. Currently in overhaul, which is expected to last several hours. Fire not suspicious and was limited to kitchen and attic areas, with extensive smoke & water damage throughout. Mt. Diablo open in both directions. 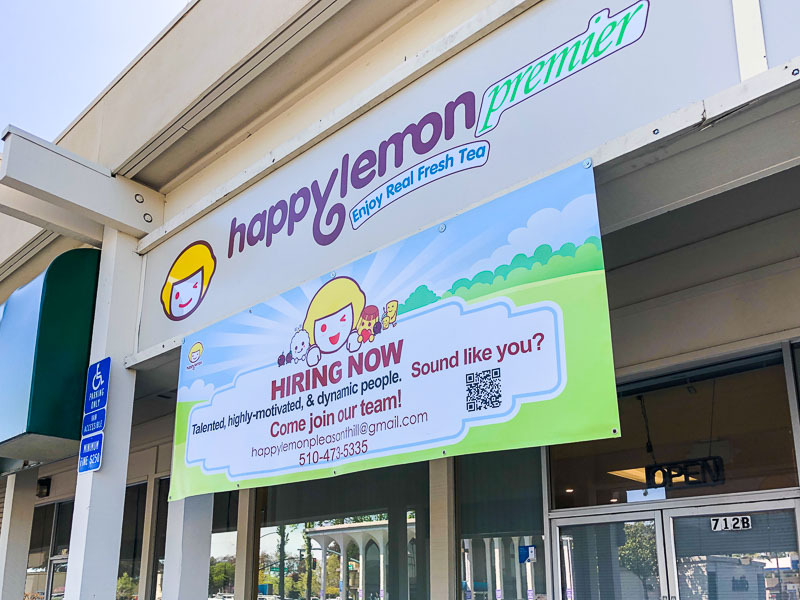 Thanks to a reader for sending word that Shanghai-based boba cafe Happy Lemon is opening in a new spot at College Park Center (Contra Costa Blvd. & Gold Club Rd.) in Pleasant Hill. Check out their drinks menu here. Happylemon is a fresh creative takeaway tea brand. Applying bright colors and simple lines, it creates a happy, energetic, healthy and lovely brand image, becoming one of the most representative tea brands in China. Happy Lemon aims to promote a new tea culture; tea is Chinese culture and Happy Lemon aims to make tea a world’s culture. 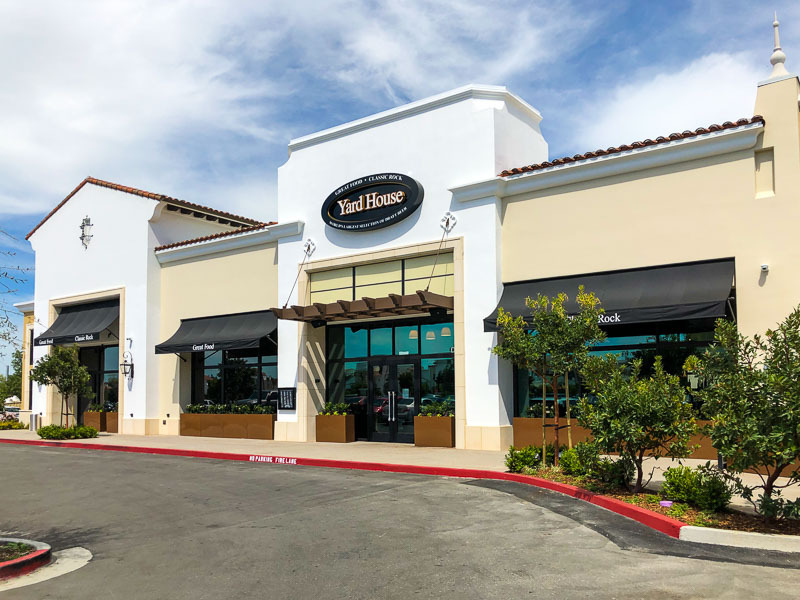 Last summer we learned that the SoCal-based restaurant chain Yard House would be coming to the Veranda shopping center in Concord and they are now set to open in two weeks on April 29th. Check out their menu here. 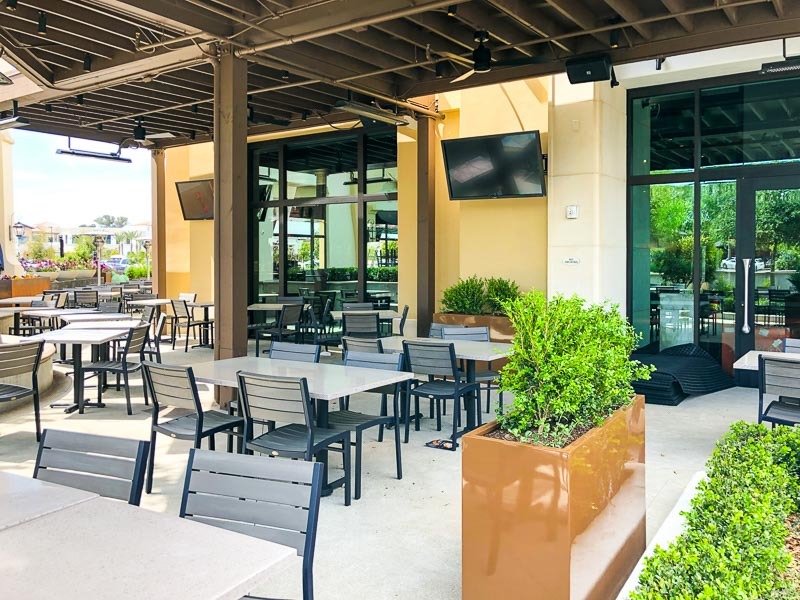 There will be, “over 100 American-style dishes made from scratch daily, and the world’s largest selection of draft beer with 130 taps”. 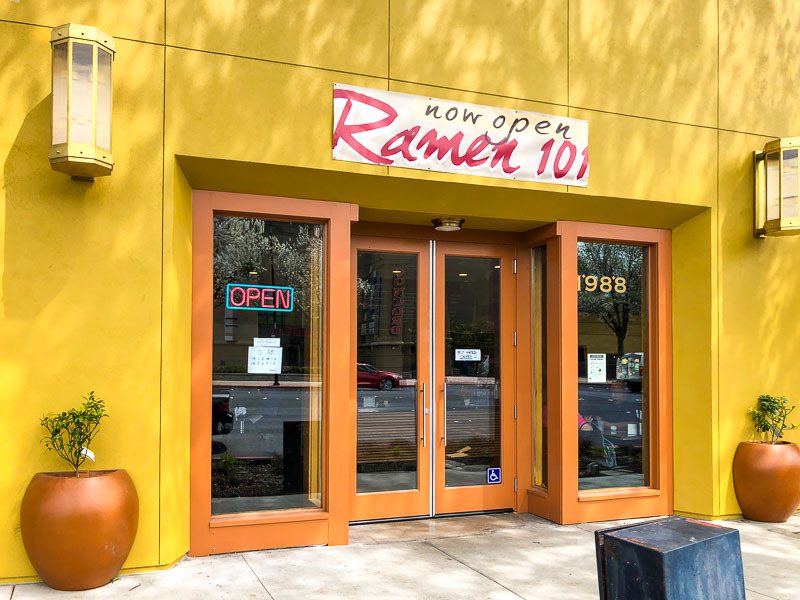 Thanks to a reader sending word that Ramen 101 opened recently at the Shops at Todos Santos in Concord. Check out their Concord menu here. Note that there is also a vegetarian ramen option. 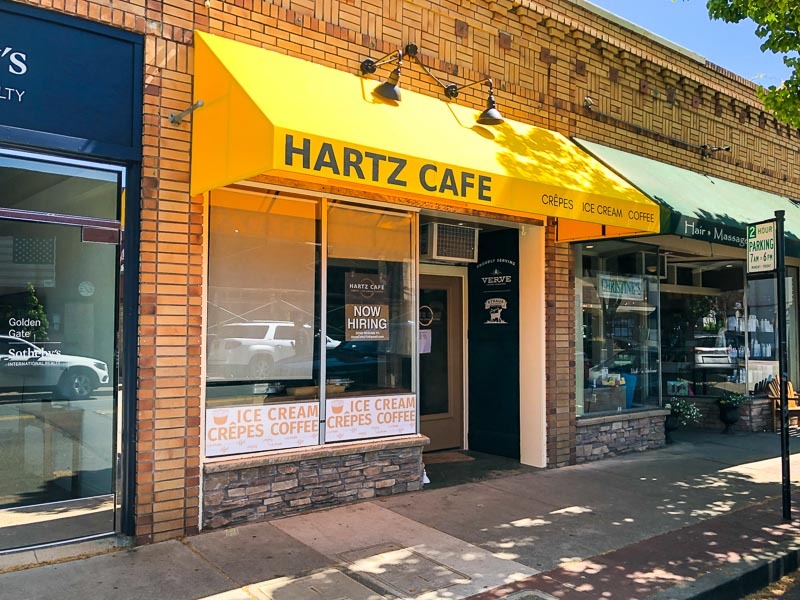 Hartz Cafe, featuring crepes, ice cream and coffee, opened this week on, can you guess, Hartz Ave. in Danville, where BlooGrape Organic Sworls used to be. I don’t see any social media presence yet but crepes and ice cream sure does sound delicious as summer approaches. 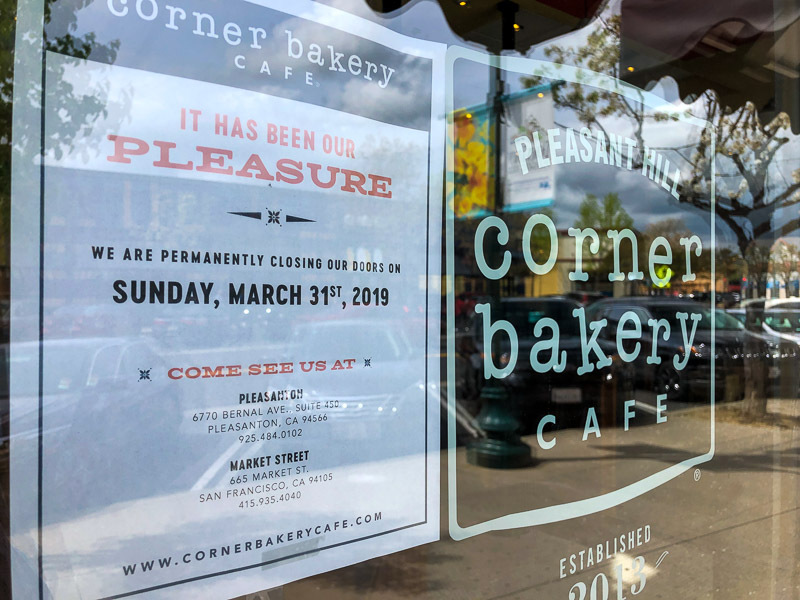 Thanks to those who emailed about Corner Bakery Cafe closing at the Downtown Pleasant Hill Shopping Center. 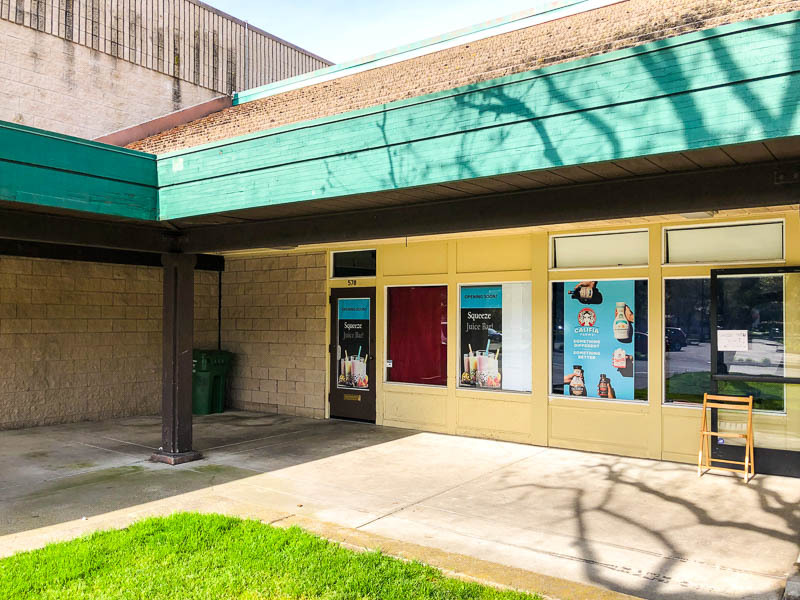 As you can see in the photo below, they closed at the end of March and are still open in Pleasanton and San Francisco.